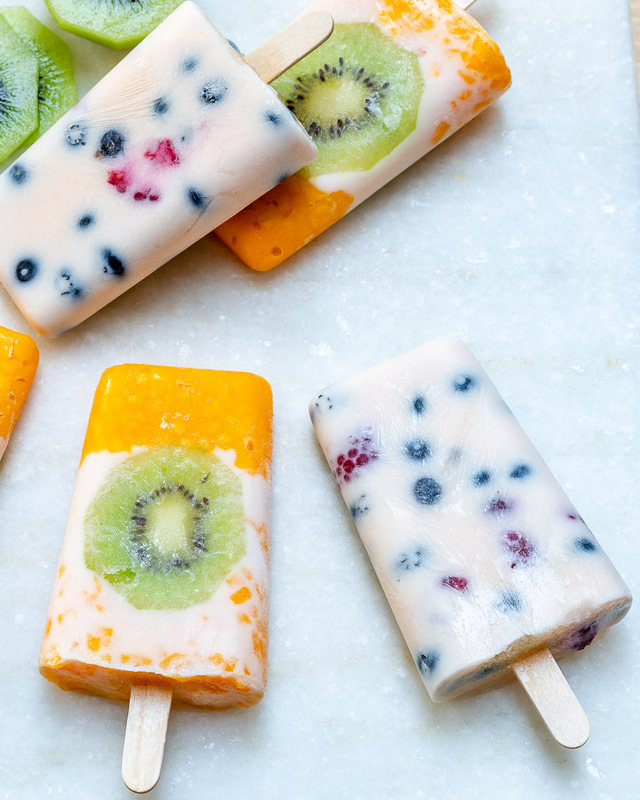 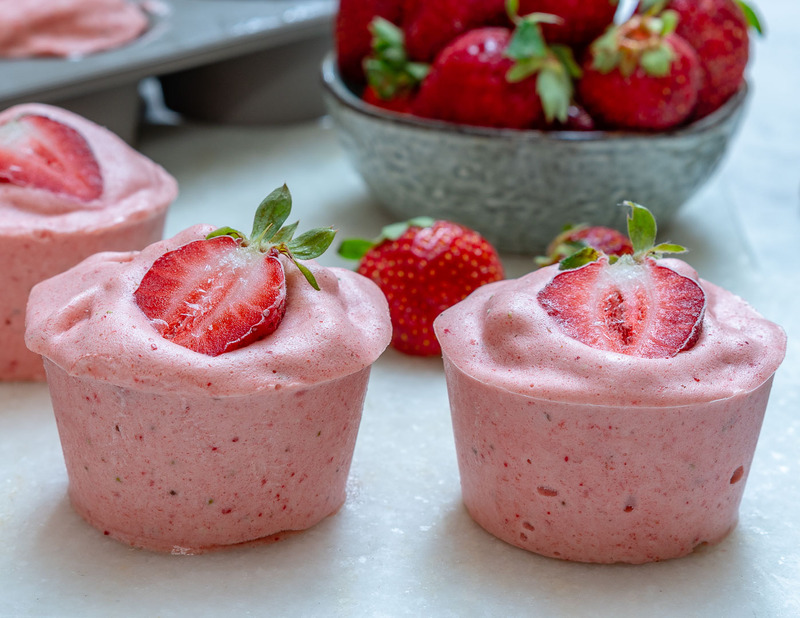 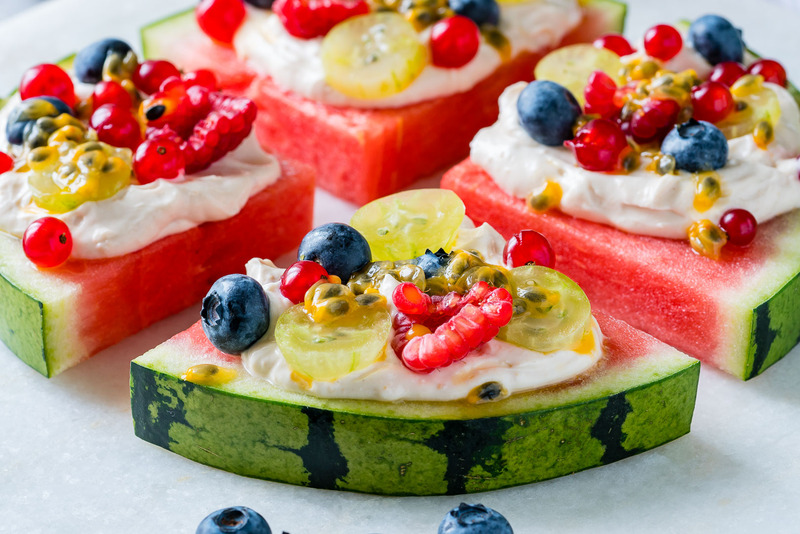 Strawberry Protein “Nice” Cream Cups for Clean Eating Summertime FUN! 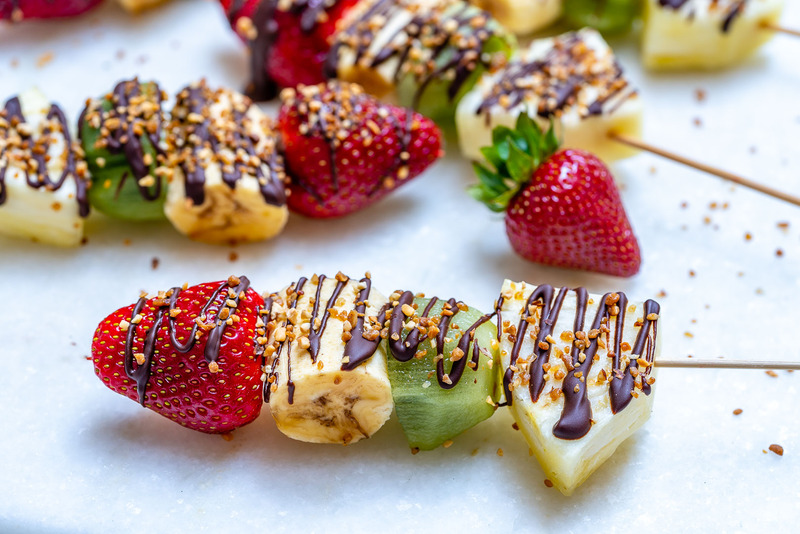 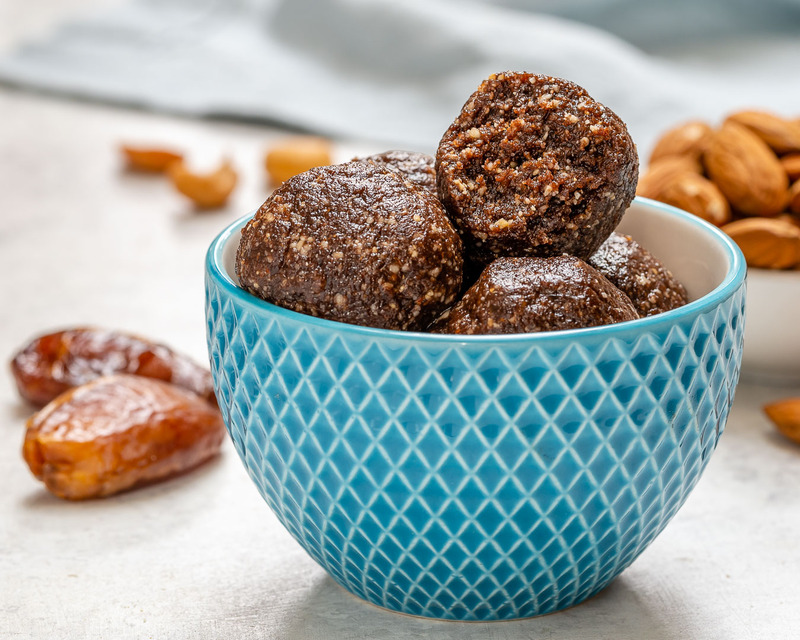 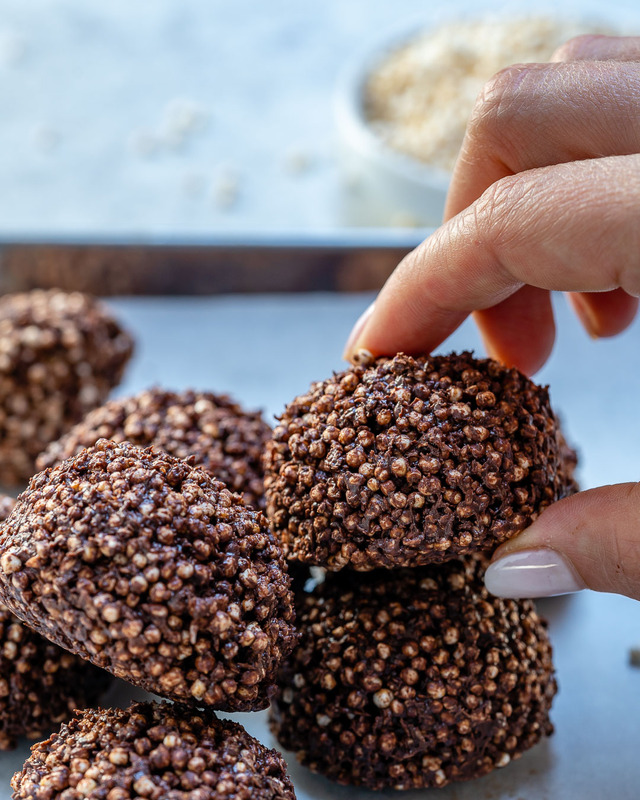 No-bake Brownie Energy Balls are the Perfect Clean Eating Snack! 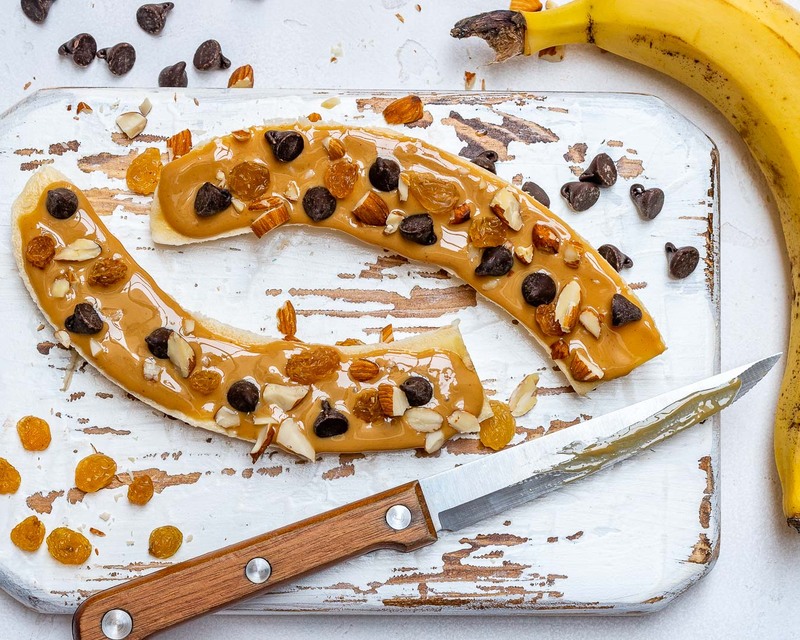 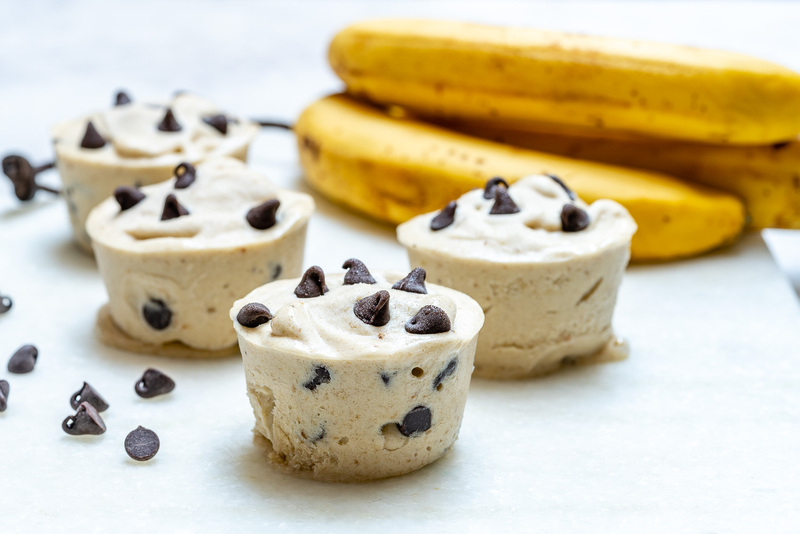 Almond Butter Chocolate Chip Bananas are Super Fun, Clean Eating Treats!